by Emma at the Fat Wallet Blog… enjoy!! 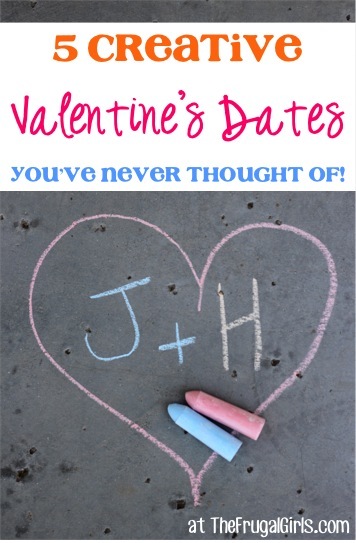 We can all use a little creative kick in the pants when it comes to planning dates with our guys, and these 5 Creative Valentine’s Date Ideas You Never Thought Of might be just the creative nudge you have been looking for! Forget the homemade rack of lamb and roses mixed with baby’s breath and just another mix tape of your favorite songs from last year. This time, for the first time ever, Valentine’s Day is going to be different and memorable and (best of all!) way easier on your wallet than you remember from last year! The trick is in the ingenuity and how you can express your heartfelt devotion without a price tag. My five favorites (or, let’s be honest, the ones I just wish someone would do for me) are below. Set out on an adventure to find all the old-school photo booths in your city and collect a reel of you and your sweetie from each one. 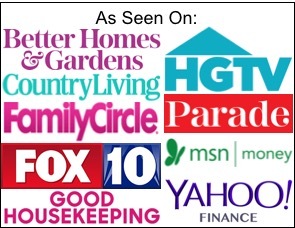 A quick search on Google or Yelp should give you a pretty good listing (as well as addresses). Out of pocket: Most photo booths are around or under $5 but come prepared with a heck of a lot of quarters on the off chance they don’t take plastic. Make it more romantic: Bring a couple props so each strip of photos will be a little bit different. Construction paper hearts, funny mustaches drawn on your fingers and fake glasses will keep the quirky love flowing. 5k runs, usually for charity, are popular around every holiday and Valentine’s Day is no different. For the sporty couple, there’s nothing like the endorphins after a three-mile jog to set the mood for a cheerful, heartfelt V-Day. Out of pocket: Entry fees generally run around $30 (obligatory commemorative t-shirt is, of course, included). Make it more romantic: Running across the finish line holding hands is practically a given. To win the gold-medal of the heart, though, reveal a bottle of bubbly you had stashed in the cooler in the trunk of the car – very smooth! No, it’s not what you think! But today of all days is the best time to express your love to the world – or at least your neighborhood. 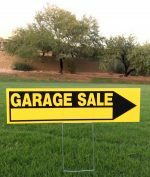 Grab some sidewalk chalk and hit the streets with your declarations of affections, or paint a big sign to hang in your front window. Out of pocket: Under $10, I don’t care how elaborate you’re going to be. Make it more romantic: Pack a picnic and eat some sandwiches under your work. There’s nothing quite like being in love while being surrounded by love. Reservations un-necessary! Hop in the car, pick a number between 30 and 80 and start driving around, counting restaurants. When you’ve arrived at your new, magical date spot, grab a bite to eat. I promise you’ll see Subway with new eyes! Out of pocket: Who knows! It could be as little as a Happy Meal for two and as much as the finest sashimi in all the city. Make it more romantic: Don’t rely on the radio during your car ride. 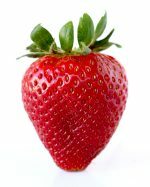 Put together a Valentine’s Day play list so you have something sweet and commercial-free to jam out to. (I know I bashed the mix taper earlier, but c’mon, we’re all suckers for them!) Also, tuck a couple of linen napkins and tea candles in the dashboard. It’ll add instant ambiance to your meal on the off chance it is fast food you end up with. Feeling lovey? Head to your city’s art museum or a local art gallery and go on a scavenger hunt to find every piece that’s about love. Go ahead – risk a little PDA. ‘Tis the season, after all. Out of pocket: Many museums operate on a by-donation, but even the ones you pay for are generally around $20 each. Make it more romantic: Snap a quick pic of your favorite and recreate it back home. Ooo la la indeed. 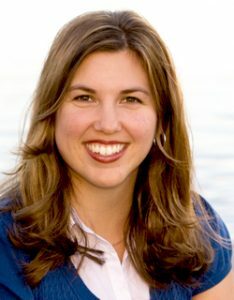 Emma Stover is a Seattle-based blogger at FatWallet.com. 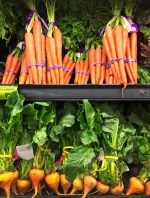 As a woman who knows how to have fun on a dollar—make that a dime—Emma writes about frugal fashion, mom stuff, shopping, and home décor, all with her creative money-saving flair. 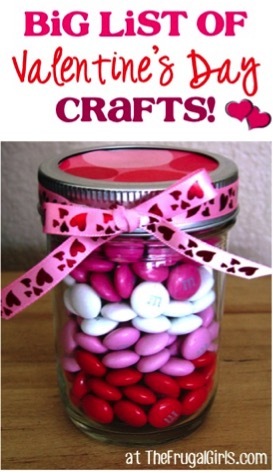 Put some love into your craft time with this BIG List of Valentine’s Day Crafts! 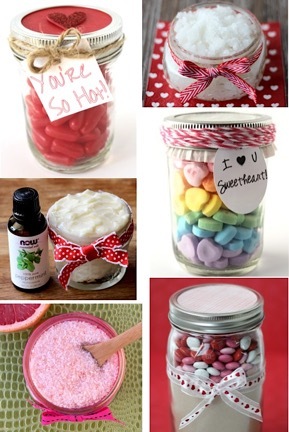 Be ready for Valentine’s Day gift giving greatness with help from this BIG List of Creative Valentine’s Day Gift Ideas! Load up on inspiration with this HUGE List of Unique Gifts in a Jar Recipes! 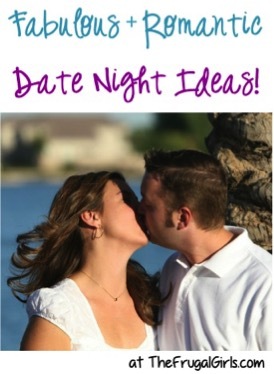 Are you ready for some fun and frugal Romantic Date Night Ideas? One of the best ways to celebrate Valentine’s Day is with fun food. These Valentine’s Day Recipes are sure to inspire some yumminess! 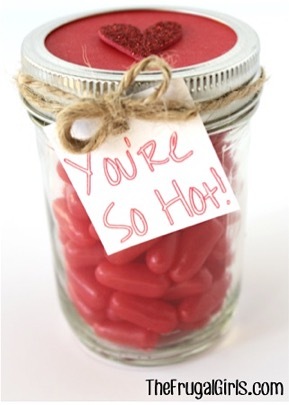 Give your guy some love with these fun and creative Valentine’s Day Gifts for Him! 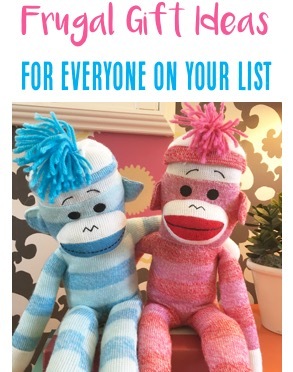 Score frugal gift ideas for the Kiddos, Teens, Mom, Dad, Grandma, Grandpa, Co Workers, Your Dogs, Your Cats, and more! 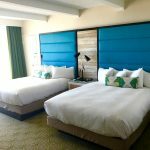 Do YOU have a fun or frugal date idea?? Leave a comment & share!! I would have never of thought about the random photo booth. That sounds like a lot of fun! I know it… I wouldn’t have ever thought of that idea either, Chrystal! Wouldn’t those pictures be such a fun memory? Thanks for publishing this here! 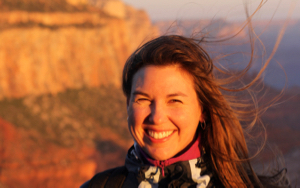 I’ve been a long-time fan of Emma’s writing and I totally love her fun, frugal ideas. 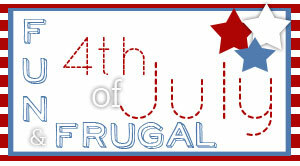 Happy Valentine’s Day to you and all your Frugal Girlfriends!